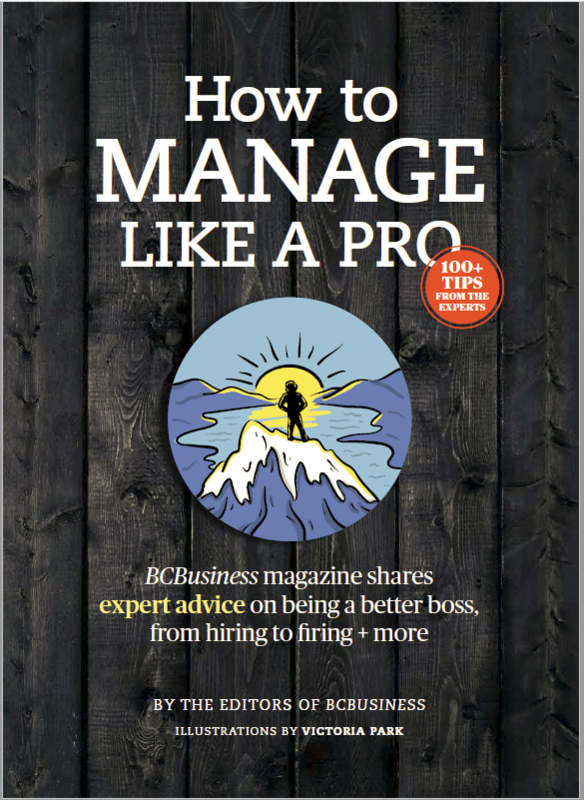 In 1996, two Vancouver couples with no winemaking experience bought a 34-acre vineyard on Black Sage Road near Osoyoos, planning to grow grapes to sell to wineries. Three years later they tried their hand at winemaking, producing Nota Bene, a Bordeaux blend that has become a cult wine among collectors. Vinequest Wine Partners LP, mostly made up of long-term customers and headed by Glenn Fawcett as president, purchased the winery and vineyard in 2007. Black Hills has since built a wine shop and tasting room overlooking a 15-acre vineyard down the road, purchased in 2011. 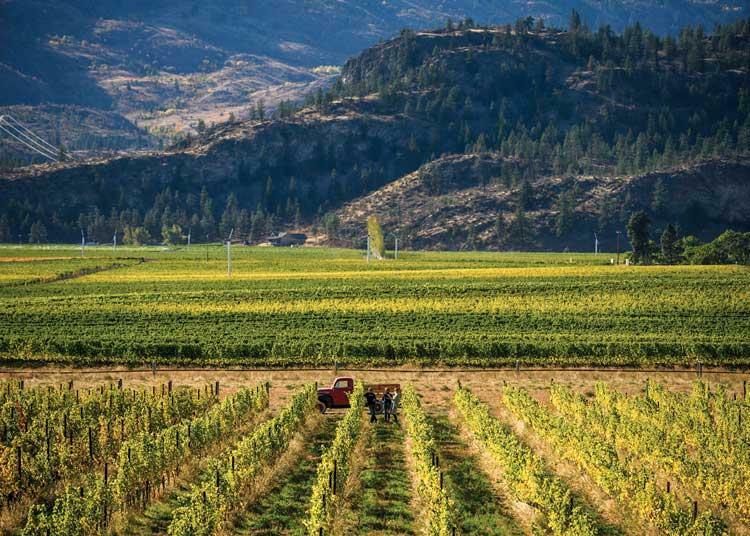 The Jentsch family has been farming since 1929 on a 63-acre property on Road 13 in Oliver on the Golden Mile Bench, the first sub-DVA (designated viticultural area) in B.C. The Jentsches originally grew apples, then switched to cherries when that fruit became more lucrative. In the early 2000s, owners Chris and Betty Jentsch began converting their orchards to vineyards, growing a range of grape varieties to sell to wineries. They later planted four acres on their home property in Summerland and took over Betty Jentsch’s parents’ Eugenio vineyard on the Black Sage Bench. After having some of their fruit made into wine at Okanagan Crush Pad (see p.130) in 2012, they converted their packing house into a winery, hired winemaker Amber Pratt and started making their own: Viognier, Syrah, Cabernet Sauvignon, Cabernet Franc, Malbec, Chardonnay and blends, sold in the wine shop with its long wooden tasting bar next to the tall racks of barrels. Established as a vegetable farm in 1959 by George Covert, Covert Farms began growing grapes in the early 1960s. In 2014, Gene Covert, George’s grandson, changed his focus to winemaking and organic food growing. 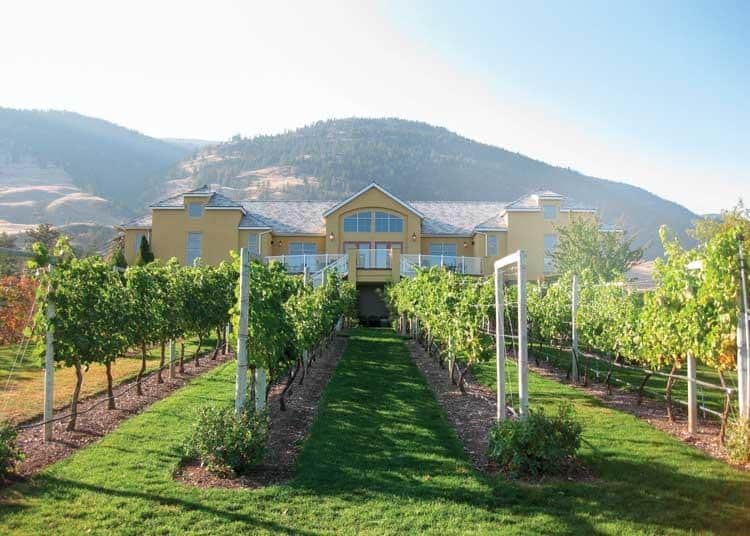 The 25-acre vineyard (300 acres of the 650-acre farm is leased to another winery, Peller Estates) is certified organic, and the farm collaborates with Watermark Beach Resort in Osoyoos as one of Destination Canada’s 197 Signature Experiences. Participants tour the farm in the back of a 1952 Mercury pickup truck to learn about its agriculture and viticulture practices. Its location 400 feet above the highway and right below McIntyre Bluff, a South Okanagan landmark, means the farm receives more heat and wind than other local farms, reducing mildew problems. The Coverts try to work with nature, planting cover crops that suppress weeds and attract beneficial pollinators and insects; they make their wines with minimal intervention, using natural fermentation when possible. At the end of the tour, participants pick seasonal vegetables for a wine tasting with charcuterie and a cheese board on the patio back at the wine lounge, or head to Watermark for a dinner prepared with produce from the farm. Bill Eggert, owner of boutique Fairview Cellars outside Oliver, loves growing grapes but has no plans to grow his business. “I’m making a good living; people like my wine,” he says. 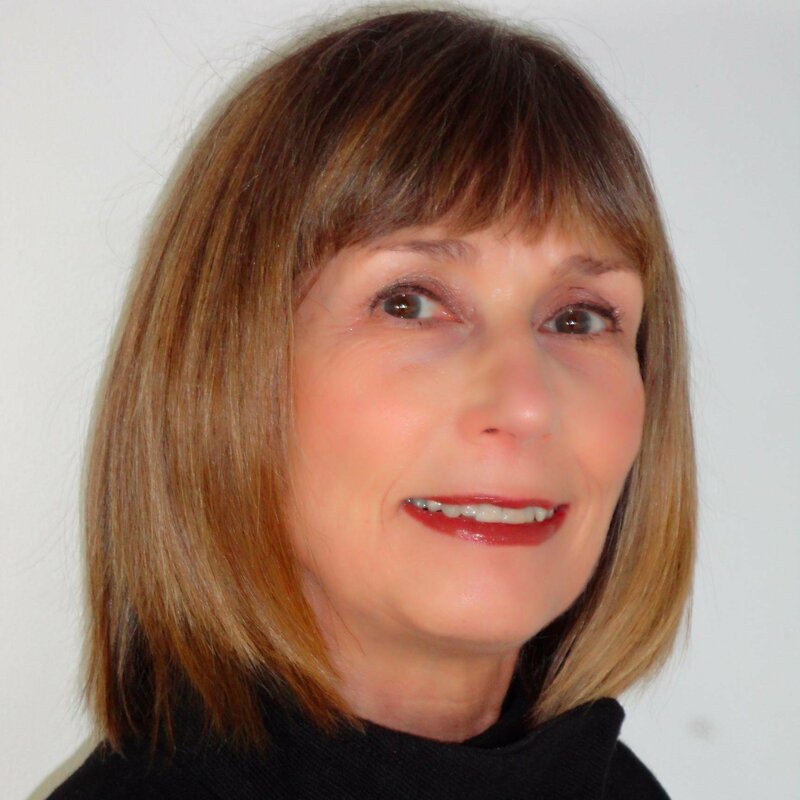 “Once you expand, once you get a little farther away from it, you’re not hands-on anymore.” Eggert grew up on a fruit farm in the Niagara Peninsula before moving to the Okanagan in 1983 and becoming manager of Covert Farms (see above) three years later. In 1989 he used an inheritance from an uncle for a down payment on 10 acres next to the first green of the Fairview Mountain Golf Club. The property was inexpensive because there was no water system, but it took Eggert until 1993 to develop one and start planting vines: Cabernet Sauvignon, Cabernet Franc and Merlot, from which he produces full-bodied wines ideal for cellaring. He harvested his first commercial vintage in 1997 and began selling wine in 2000 from a log cabin where a tabby cat now dozes in the cosy tasting room. The Osoyoos Indian Band (OIB) began growing grapes for wineries in 1968 on a 340-acre vineyard near Oliver but didn’t make its own wine until 2002. When Chief Clarence Louie saw wineries winning awards for wines made with grapes from the Nk’Mip vineyard, he realized the band could do the same. He was right. 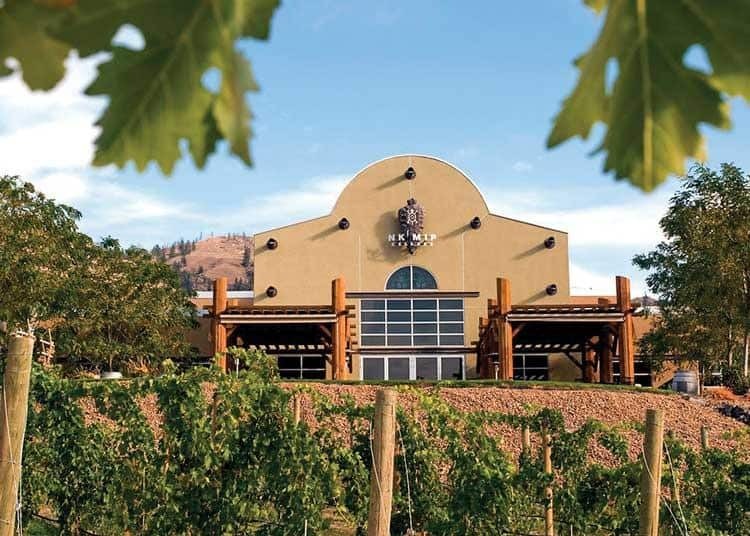 In 2004, Nk’Mip Cellars, under winemaker Randy Pickton, won its first honour, a gold medal at the Okanagan Fall Wine Festival, for its 2002 QQ Chardonnay; last year it was named Canadian Winery of the Year in the 2016-17 InterVin International Wine Awards. Its most popular wine is Dreamcatcher, a Riesling-Sauvignon Blanc blend created by assistant winemaker and OIB member Justin Hall. Pickton is gradually handing the reins over to Hall, says visitor experience manager Cassandra Capone. “The whole idea is to give First Nations people, especially the Osoyoos Indian band members, job opportunities they might not have had otherwise, so to have him as our head winemaker one day would be really exciting." Since 2011, Okanagan Crush Pad has graduated more than 14 custom crush clients. The nine-acre Switchback vineyard on a hill overlooking Okanagan Lake was originally an apple orchard, purchased in 2005 and converted to grapes the following year. In 2012, Coletta and Lornie bought the nearby 312-acre Garnet Valley Ranch, where they have begun planting what will eventually be a 70-acre vineyard with Pinot Noir, Chardonnay and Riesling. 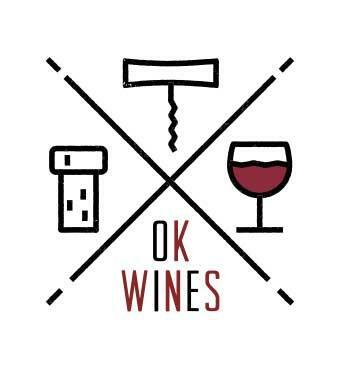 Both vineyards were certified organic in 2014, and Okanagan Crush Pad makes its own Haywire wines using natural methods and breathable concrete tanks, with native yeast and minimal additives. It sources grapes from other Okanagan growers for its Narrative collection of wines and wine-based spirits, including Bolly Water gin produced for Vancouver restaurateur Vikram Vij. Denice and Bruce Hagerman launched their winery on the Black Sage Bench near Oliver in 2006, selling to Gina Harfman six years later. The winery was one of the first in the province to use exclusively twist tops. Out of 12 bottles of wine with corks, chances are one will be bad, says Hagerman, who now works for Harfman. Most consumers don’t take it back, but they never buy that wine again, she explains. 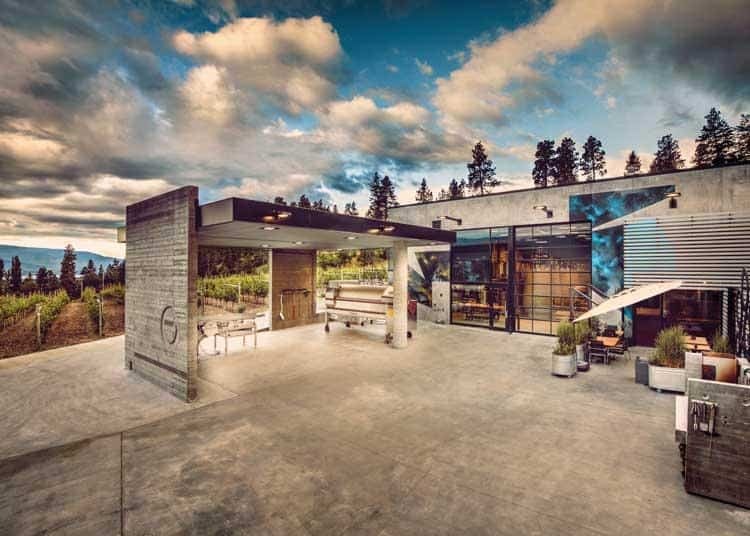 While sipping samples at the wraparound bar in the tasting room, visitors can watch the production process through windows into the crush pad. Oliver Twist’s signature grape is aromatic Kerner, a hybrid cross of a white Riesling and red Trollinger, but Harfman and Hagerman produce three tiers of wine from multiple varieties: Oliver Twist, eight wines based on Hagerman’s original recipes; the more modern, higher-end Reserve series; and the lively new Nostalgia series, with Boogie Woogie White, Rockabilly Red, Pink Cadillac rosé and Cherry Baby port. Tinhorn Creek’s most distinctive feature is its two vineyard sites, says winemaker Andrew Windsor. One is on the Golden Mile Bench, B.C.’s first sub-appellation; the other is the Diamondback Vineyard, on the Black Sage Bench across the valley. 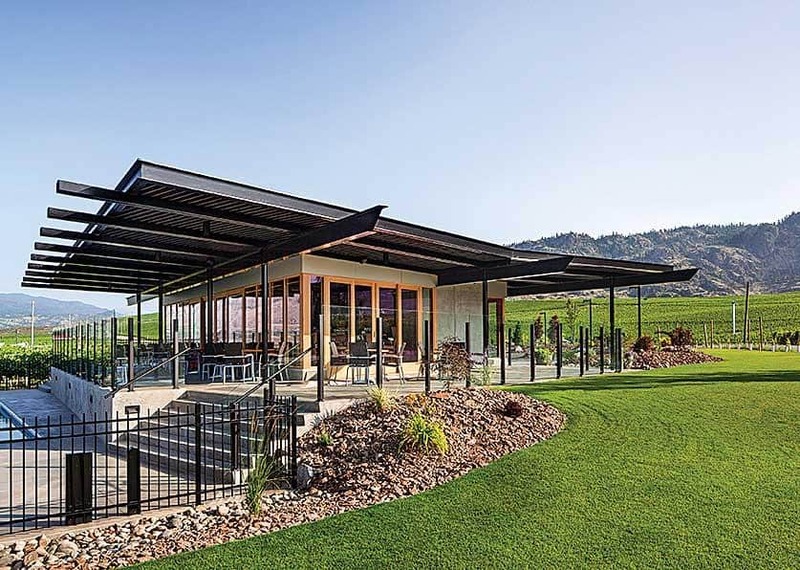 The two terroirs allow Tinhorn Creek to grow a range of grapes–Gewürztraminer thrives in the east-facing Tinhorn Creek Vineyard; Merlot, Cabernet Franc and Pinot Gris in Diamondback, which soaks up afternoon sun–and make a portfolio of different wines. 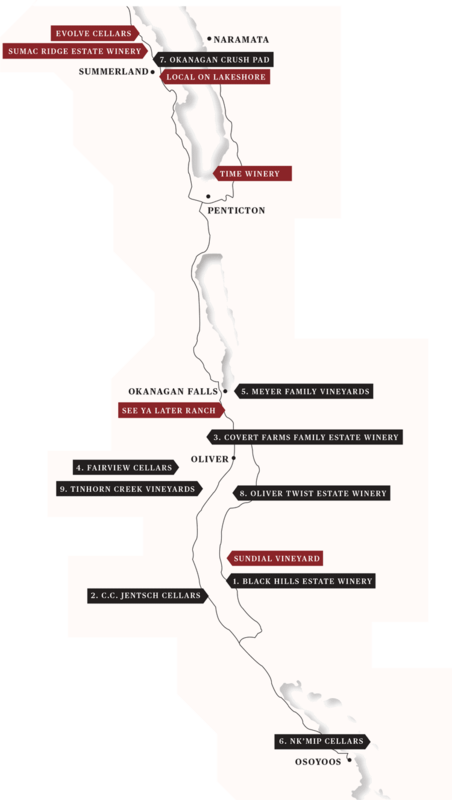 The Tinhorn Creek varietal series focuses on the grape, while owner Sandra Oldfield’s signature Oldfield Series wines, recently rebranded Oldfield Reserve, emphasize the site–or sites, in the case of 2Bench Red and 2Bench White.